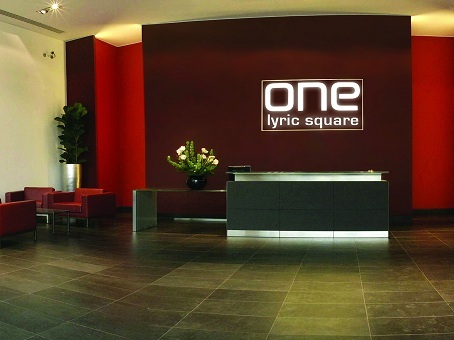 Lyric Square offers some of the most sought after office space in Hammersmith, which is to the west of Central London and a thriving commercial centre and cultural hub in its own right. 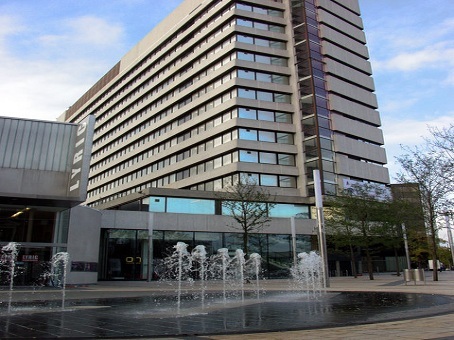 The offices at Lyric Square are fitted out to very high standards and are extremely well connected to Heathrow Airport. IT and data infrastructure at the site is top notch, and there are comprehensive business suite packages available. Terms are flexible to ensure that small to medium-sized businesses have the option of growing their workforce or scaling back their operations as necessary. The local amenities are plentiful, to say the least, and the space is available at very reasonable rates considering its quality and proximity to local transport links and the heart of London.